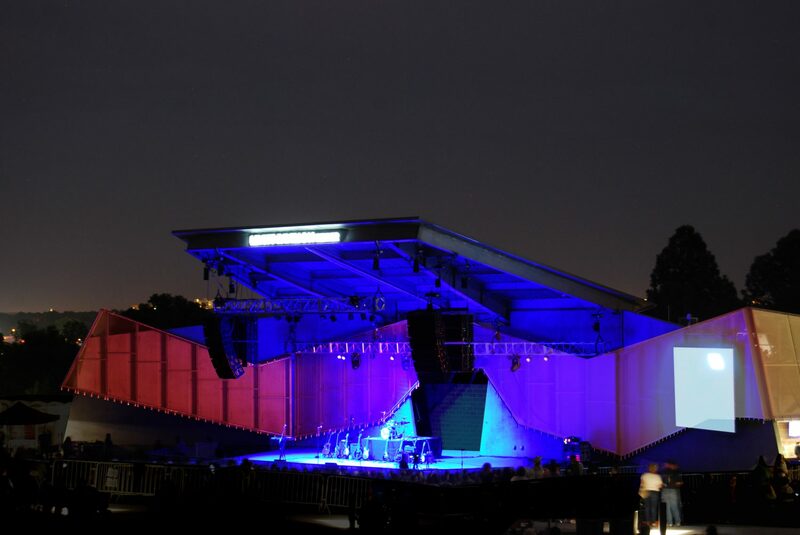 Levitt Pavilion Denver will be the seventh of its kind across the United States and is a nonprofit organization that focuses on building community through the arts. Denver was selected by the Mortimer & Mimi Levitt Foundation to join its network of outdoor music venues. The mission of the Levitt Family Foundation is inspiring. The Levitt Pavilion Denver is an opportunity to translate this inspiration into a place of enrichment, unlike anything Denver currently has to offer. The site beckons a poetic architectural response, one that is as distinctive and diverse as the numerous artists who will perform on its stage. At this location, under the large Colorado sky, as part of a larger master plan, Levitt Denver can become more than performances on a stage. It has the potential to invigorate, stimulate, and strengthen a community, both locally and regionally. The Levitt Pavilion is located within the 88 acres Ruby Hill Park in southwest Denver. The state-of-the-art amphitheater will host 50 free concerts per year consisting of local and national acts.